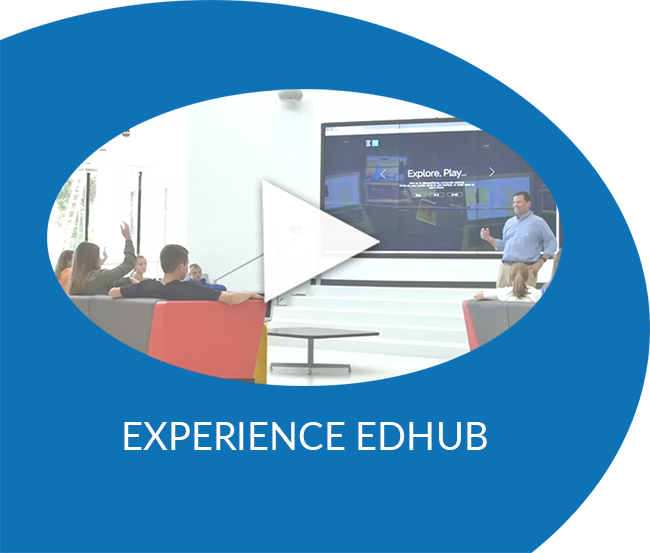 The Edhub was born from the desire to rethink instruction. 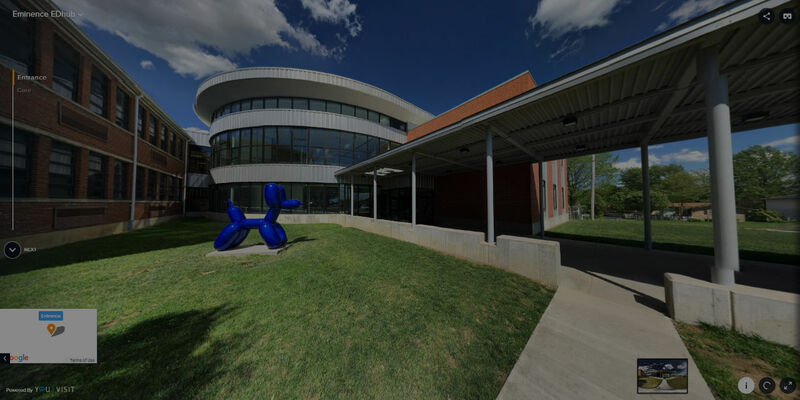 In 2012, Eminence Independent ignited its School on FIRE model, grounded in compelling learning through ICE (Interventions, Connections, and Enrichments). Under the vision of creating the school of the future today, Eminence created a classroom experience that captures the heart and imagination of its students, driven by the tenets of &OpenCurlyQuote;Surprise & Delight’r; and &OpenCurlyQuote;Yes, And’r; thinking! STEAM is an instructional approach to education that emphasizes Science, Technology, Engineering, the Arts, and Mathematics as entry points for guiding student problem solving and critical thinking. The Eminence STEAM approach equips the learners and leaders of tomorrow through experiential learning which incorporates advanced science, emerging technologies, applied engineering skills, and artistic design. The goal is to empower students to be risk-takers, collaborators, communicators, leaders, and visionaries. STEAM learning leverages the skills of tomorrow for the students of today. © 2019 Edhub. All Rights Reserved.